The slogan of the City of Calgary is “Be Part of the Energy,” with good reason. At the nexus of the Rocky Mountains, the prairies, and the confluence of the Bow and Elbow Rivers, this land—on the traditional lands of the Niitsitapi or Blackfoot people, and Treaty 7 territory—has been the meeting place of different nations for thousands of years, and that legacy continues to this day. 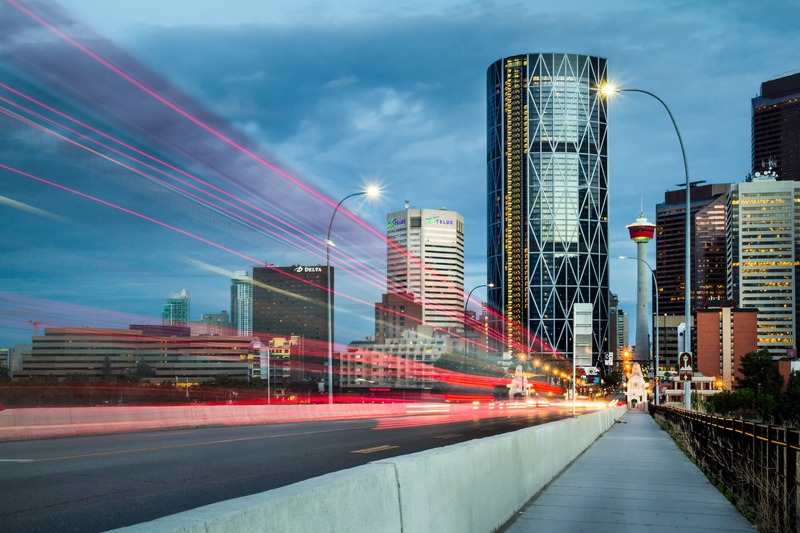 A city of 1.39 million with an average age of 37.5, Calgary is a youthful, energetic, forward-looking and innovative city that is nevertheless rooted by its vast prairies, mountain vistas and big sky. With its extensive network of urban pathways and bikeways, vibrant downtown core and world-class cultural institutions like the National Music Centre, visitors will immediately understand why Calgary has consistently been ranked one of the top five most livable cities on Earth.